29 Rene LaVice Toronto, Canada Canadian signed to RAM Records. 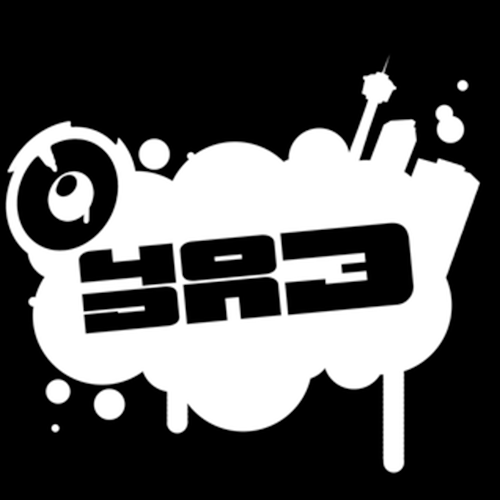 Calgary's biggest drum and bass crew, representing the 403 area code. Founded in 2011 by DJs Proph, Obscene and BigWorm. 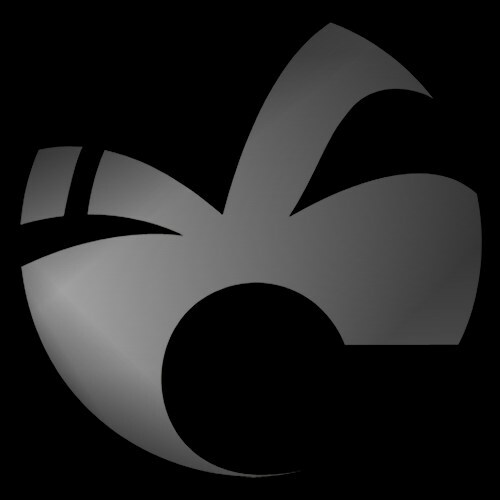 Canadian Content Drum & Bass podcast founded in 2008 by DJ Kapulet. 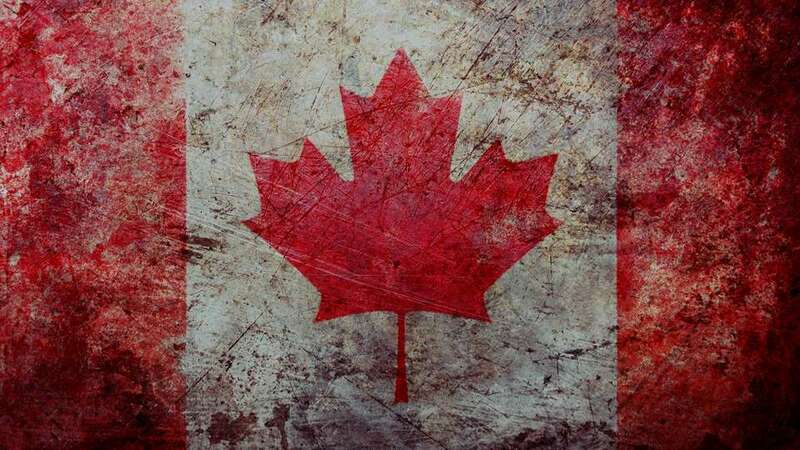 Shows feature 100% Canadian-produced drum and bass. Podcast running since 2007 by DJ K, newschool Jungle DJ & Producer from Ottawa, Canada known for his unique mixing of danceable Drum & Bass to tearout Ragga anthems.